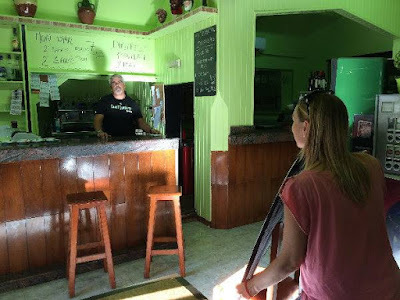 We've been asked to film Manacor musician Toni Leon's latest music video, "Manacor". I have begun shooting our next short film in The Doll Chronicles Series. 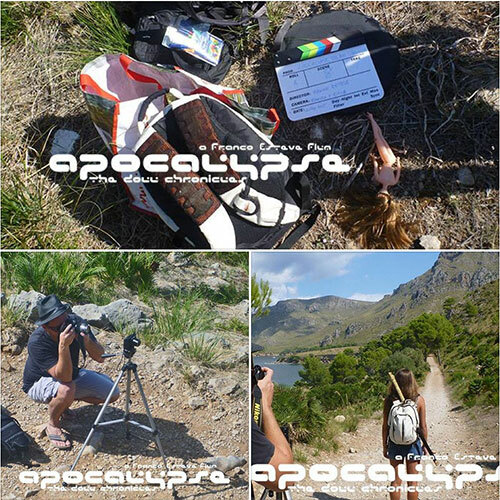 It's called Apocalypse, The Doll Chronicles, and our fabulous actress, Charlotte March has braved some of the terrible terrain like a real trooper. It's all looking great! Keep watching this space! Be sure to follow The Doll Chronicles on Facebook!